West Adelaide Win Points but lose Respect! The less said the controversy at West Beach Friday night the better. It can be likened to the Trevor Chappell incident. We’ll say no more and move. Briscoe took things into his own hands and controversially put the home side 2-1 up. It would be more appropriate to focus on the positives but the referee appeared to level the situation by awarding two dubious penalties to Birkalla, one which JP Cirillo slotted home and one which he skied above the cross bar. In the end Birkalla had its chances but West Adelaide outplayed us in the second half. Ryan Kitto had another great game and worked tirelessly and Scott Negal always looked dangerous from left back with his runs but in the end we were down to 10 men and Birks let a winnable game slip. It was a lesson for us all in no matter what happens we have to find a way to win the game. 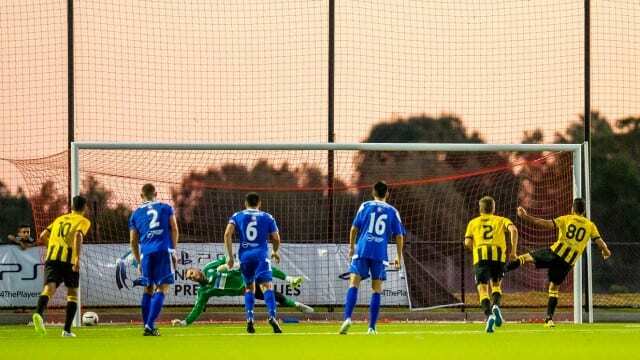 “Our players were down to ten men and were running West Adelaide off their feet at the end”, according to Rezzies Coach Aldo Maricic but our boys couldn’t equalise and went down 1-0 at home Tuesday night. It was game of two halves dictated by the strong wind. Birks were all over the visitors who had scored right on half time from a free kick to go one up but with captain Daniel Polli getting sent off it made the task very difficult. West Adelaide were dominant in the first half just as Birkalla was in the second. Jordan Maricic continued his great start to the season and was solid at left back whilst Peter Karakasilis was busy in the midfield. 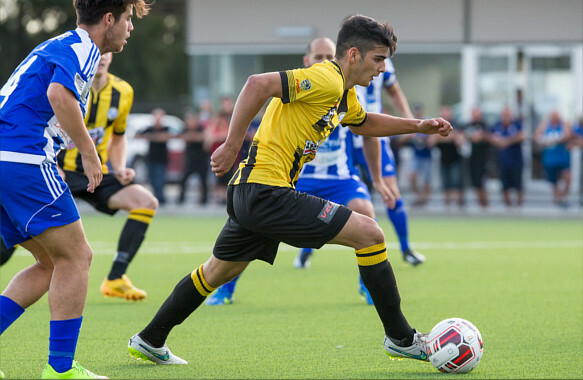 The message from Aldo Maricic, “Don’t go to sleep – play the full 90 minutes”! 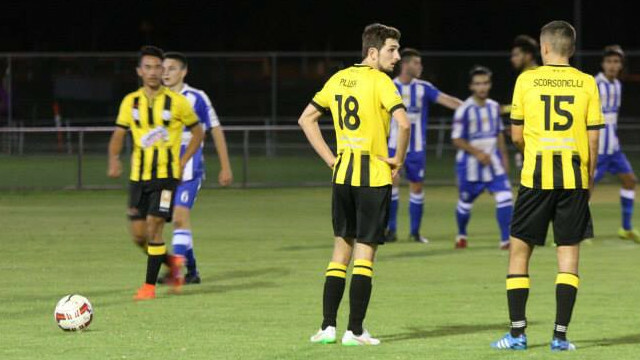 A terrific start by our 18s on Tuesday with first gamer Hamish Anderson putting Birks up in the 23rd minute. A moment later it was 2-0 thanks to scoring machine John Kananga but from there it all fell apart. 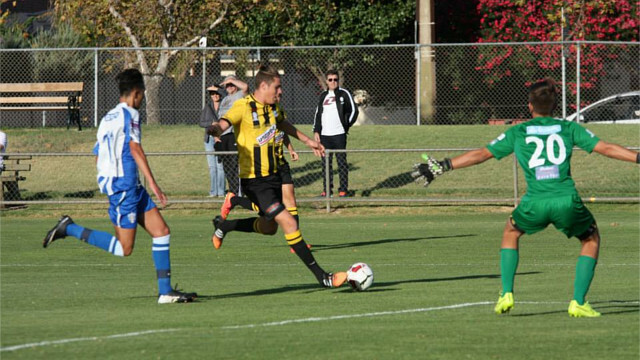 “We capitulated”, according to coach Jason Hayhurst. West Adelaide to their credit tore the game apart scoring three in the next twenty minutes. Our boys conceded ten free kicks around the 18 yard box which is far too many and didn’t please coach Hayhurst at all. As well as Anderson and Kananga Connor Moss had a great game in the centre.